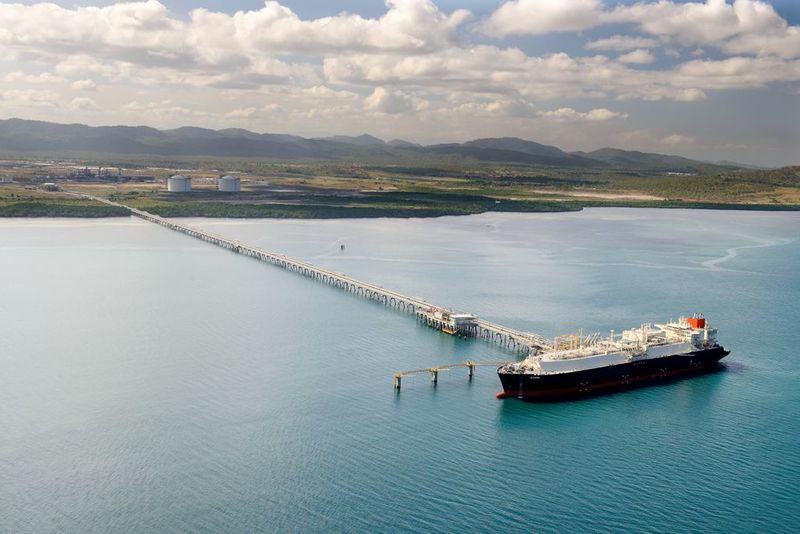 ExxonMobil operates PNG LNG on behalf of five co-venture partners. Credit: Oil Search Limited. Folowing the deal, the French company will be the operator of the project alongside its partners Oil Search and ExxonMobil. The project is based on the Elk-Antelope resources in petroleum retention licence PRL15. Oil Search stated that the agreement will allow the partners to begin engineering and design work for the project, which will involve the construction of three LNG trains with a production capacity of 2.7Mtpa each. On completion, the facility is expected to double the country’s export capacity. 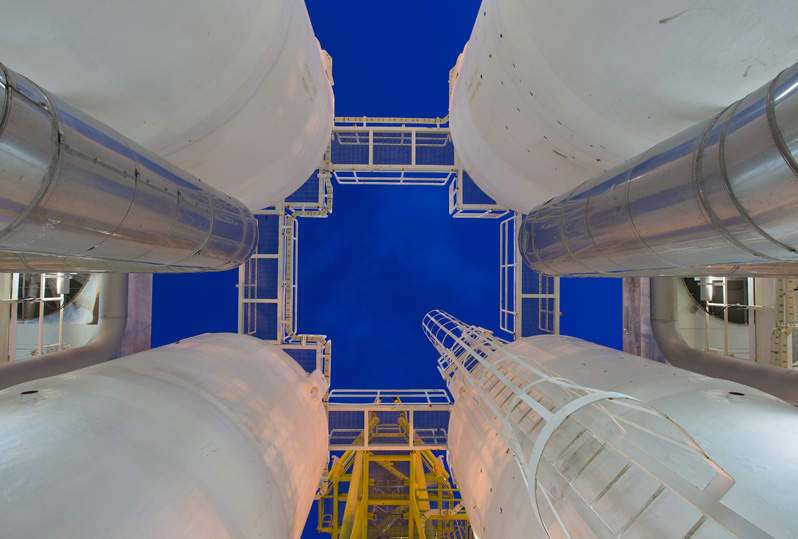 Two of the LNG trains will be fed with gas from the Elk-Antelope fields, while the third train will receive gas from existing PNG LNG fields and the yet-to-be-developed P’nyang field. A final investment decision on the project is expected to be made in 2020, while the first production is planned for 2024. Total chairman and CEO Patrick Pouyanné said: “The finalisation of the gas agreement is a major milestone for Papua LNG project that confirms the commitment of all partners and the Government of Papua New Guinea to make the project a success for all stakeholders. According to the agreement, the Government of Papua New Guinea and relevant landowners will acquire a 22.5% equity stake in the Papua LNG project. Total’s interest will be 31.1%, while Exxon Mobil and Oil Search will own 28.7% and 17.7%, respectively.